The Performance and Information Team provide data and insight for the Commissioner and his partners, to make informed decisions about services. Her Majesty’s Inspectorate of Constabularies and Fire & Rescue Services (HMICFRS) regularly inspect Hampshire Constabulary. Here you can find the Commissioner’s and the Chief Constable’s responses to those inspections. The Commissioner and his teams regularly publish reports, which can be found here. This includes Police and Crime Plans, Annual Reports, and strategic documents. 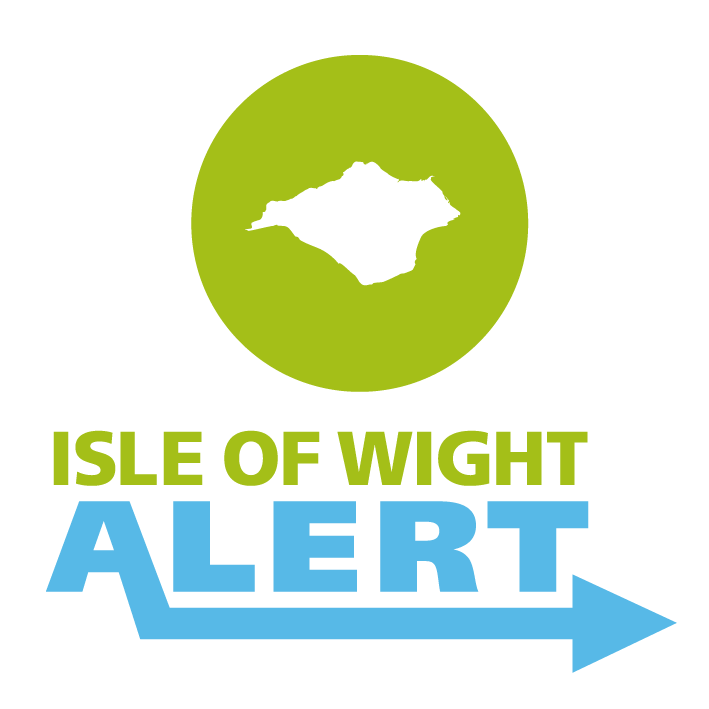 InterAct is a tool that visualises data about crime and related activity by district across Hampshire, Isle of Wight, Portsmouth and Southampton, making it accessible to community safety practitioners and supporting them to produce consistent strategic assessments for their area. 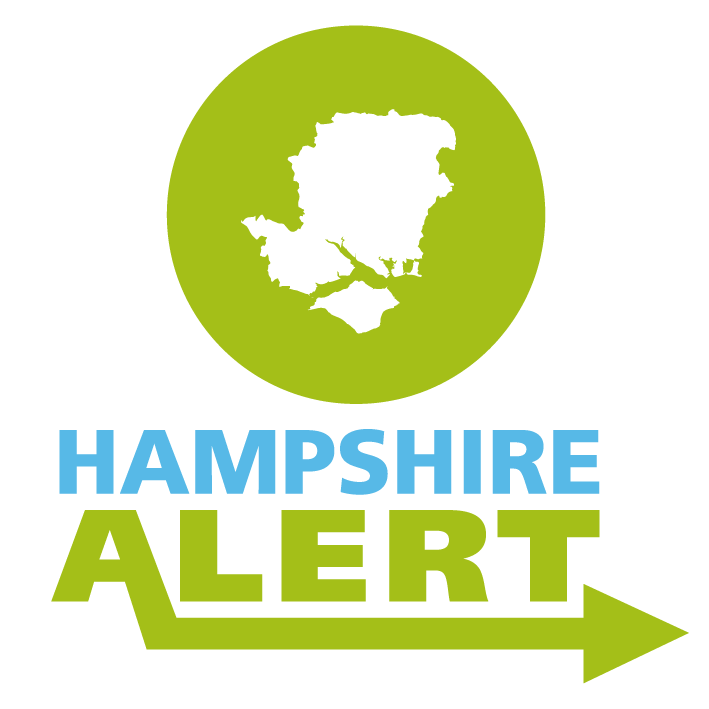 SafetyNet+ is a secure partnership database for information sharing, joint risk management and problem solving for multi-agency work across Hampshire, Isle of Wight, Portsmouth and Southampton. 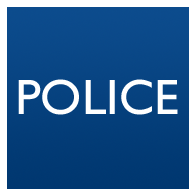 Hampshire Constabulary also publish data on performance regularly, which can be found in the Force Performance Profile.